10 days to Recycling 2015! We will be happy to welcome you at RECYCLING 2015 from 3 -5 November 2015, booth 376 at Evenementenhal Gorinchem, The Netherlands . Come have a talk about your upcoming projects and see what we can do for you. Our sales engineers will be happy to explain the range and capabilities of our machines and advise you in any way they can. 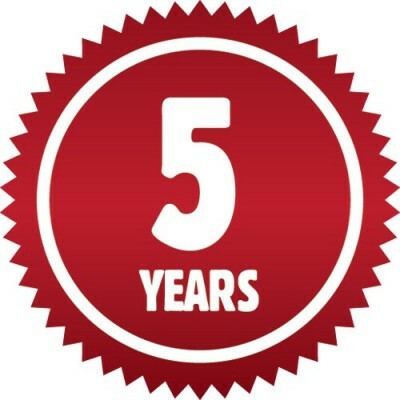 This year, we celebrate 5 years of cooperation between Valvan Baling Systems and Gualchierani Baling Systems. 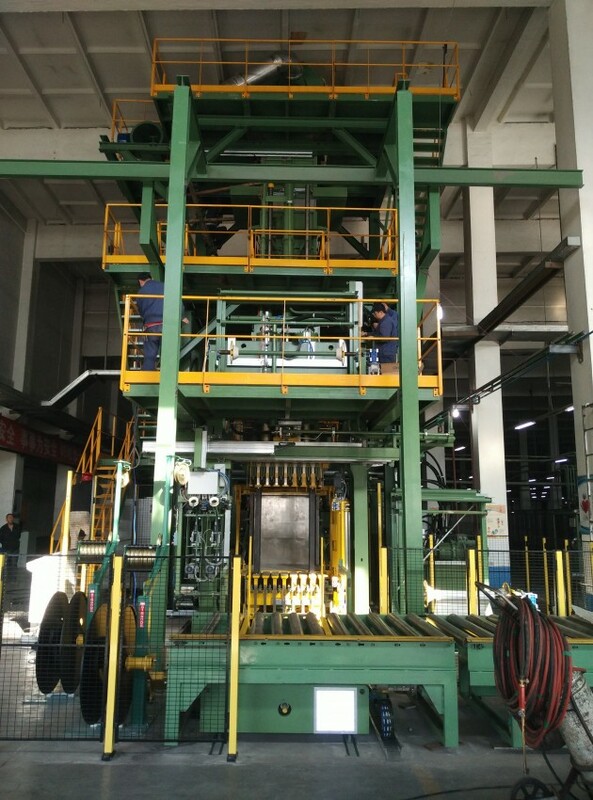 By joining the engineering qualities of both companies, we have been succesfull in innovating our existing equipment and inventing new machines. 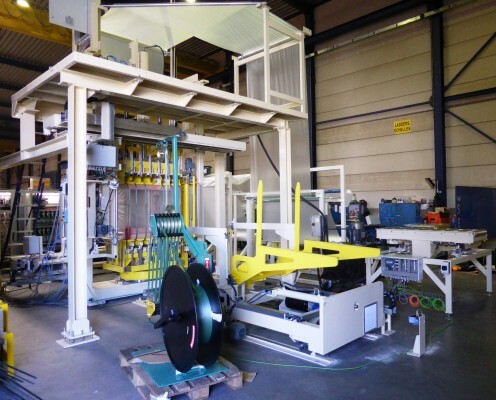 Recent innovative projects include Plaiting of Precursor for Carbon Fiber, Plaiting & Tow Can Transportation and a GSA with Automatic Strapping and 6-Sided Wrapping. With the introduction of our new wrapping system at the last ITMA ASIA exhibition, we were succesfull in promoting this revolutionary design to our customers. Meanwhile, several customers were convinced of the benefits of this system and ordered full-automatic GSA presses with this new wrapping system. 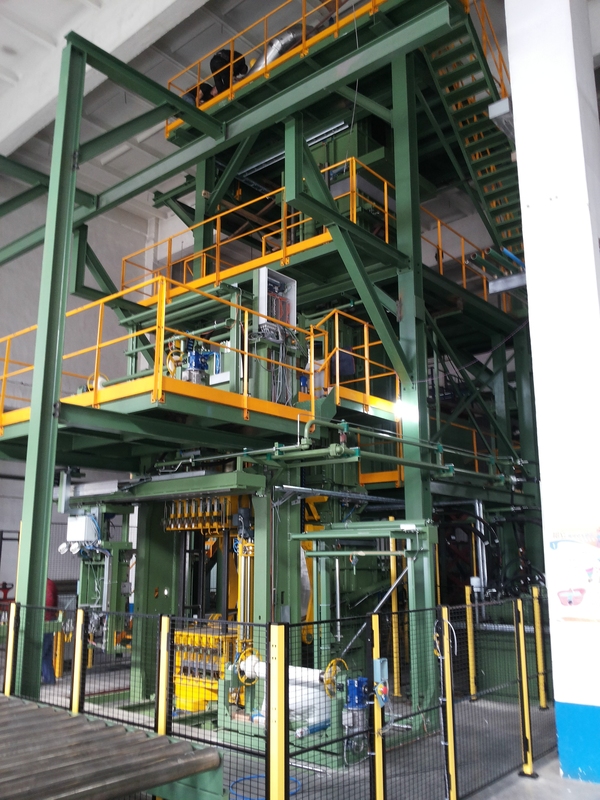 The project for an acrylic fiber plant for Jilin Jimont in China has just been installed. 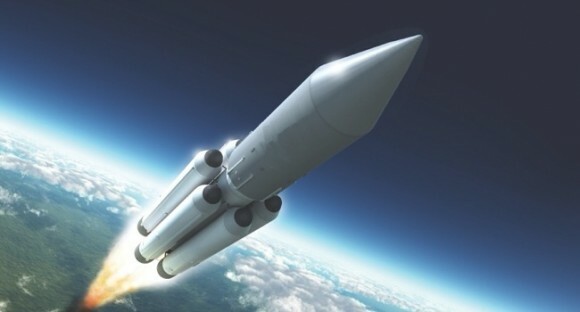 Our engineers are currently on site for the commissioning and production start-up. The most recent project has been tested in our workshop and is now being installed. The 2 websites of Valvan Baling Systems and Gualchierani Baling Systems have joined. The complete product range and information from both companies can now be consulted on the same website. An update was long overdue, so there is a lot of new information. Take a look and we hope you can find some equipment that arouses your interest! Contact us at sales@valvan.com or sales@gualchierani.com and we will get in touch.